Who is ready for the 4th season of Power?! Between the trailers and clips this upcoming season looks like it is going to be EVERYYYYYTHING!!! The new season of Power kicks off Sunday, June 25th on Starz at 12:01am if you have OnDemand but if you don’t have OnDemand no worries you can watch it at it’s regularly scheduled time 9pm. 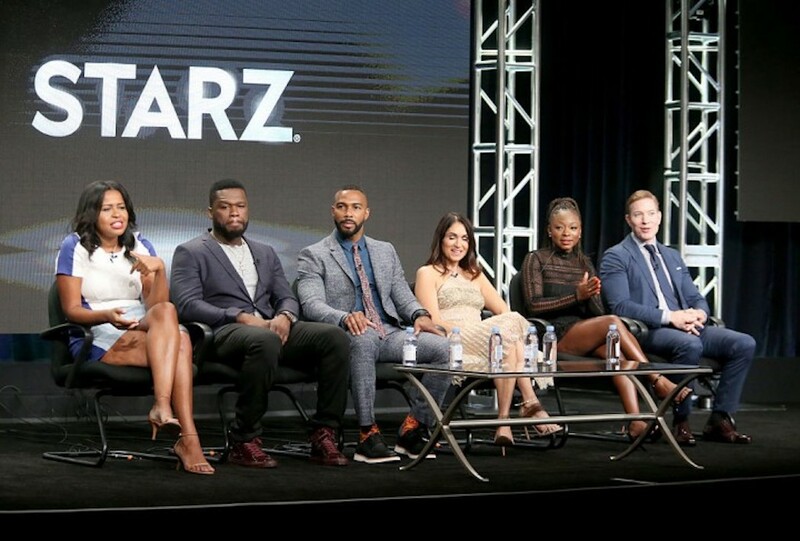 If you missed any episodes or need a refresher on how in the world Ghost ended up in handcuffs by Angela you can catch up Saturday with the Power marathon on the Starz network starting at 5pm.